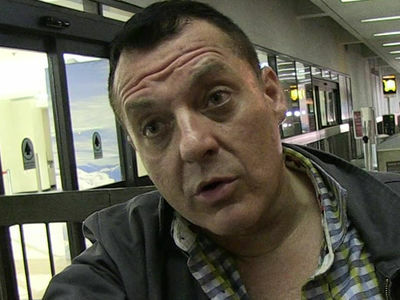 Tom Sizemore could be taking a long trip, and not to a sunny tropical island, either -- he's staring down the possibility of a year in jail after his recent drug bust ... TMZ has learned. The Burbank City Attorney has charged Sizemore with 2 counts of possession of heroin, and 2 counts of possession of medication without a prescription. We broke the story -- the actor was pulled over in Burbank a couple weeks ago for expired tags and a missing front license plate, but he got arrested after cops say they found meth and heroin in the car. Now, luckily for Sizemore all 4 charges are misdemeanors ... so he won't go to prison if convicted. 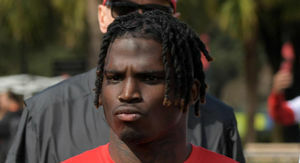 In addition to the year in jail, he could also get hit with a $1,000 fine. Insult to injury ... the registration on his Mercedes was expired.